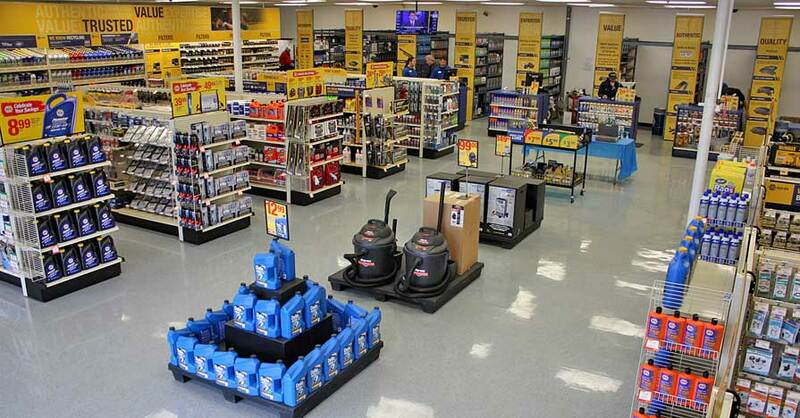 The Grand Reopening of our Norcross, Georgia, store near Atlanta will include NAPA’s biggest-ever tool sale. Along with celebrity appearances, free food, and activities for the kids, the event at our NAPA AUTO PARTS Atlanta Main Counter will feature outstanding one-day-only sale items and discounts on tools and equipment. Plus, we’ll have a tool clearance sale of items from our adjacent Distribution Center. The event on February 6th celebrates a major interior redesign for the retail store at Georgia’s largest inventory of auto parts. The interior updates create an easier and more convenient shopping experience for our customers. Among the improvements are reorganized tool and equipment sections, with helpful informational signs and out-of-box display units shoppers can touch and feel. 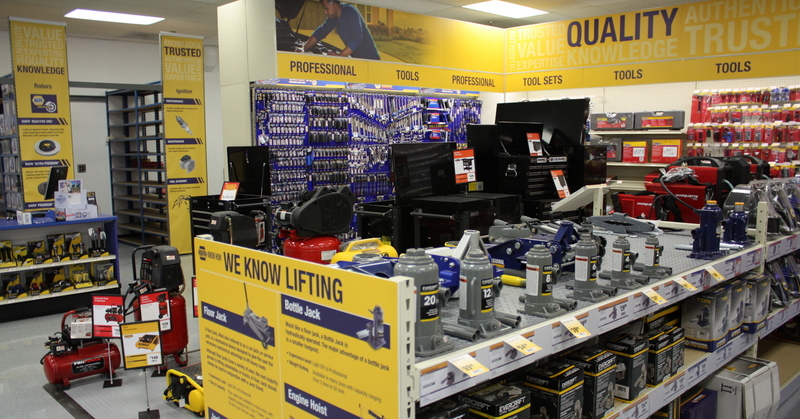 Visitors to our Grand Reopening can not only see the changes but also enjoy big savings on items including tool boxes, jacks, Evercraft hand tools, air compressors, generators, pressure washers and more. 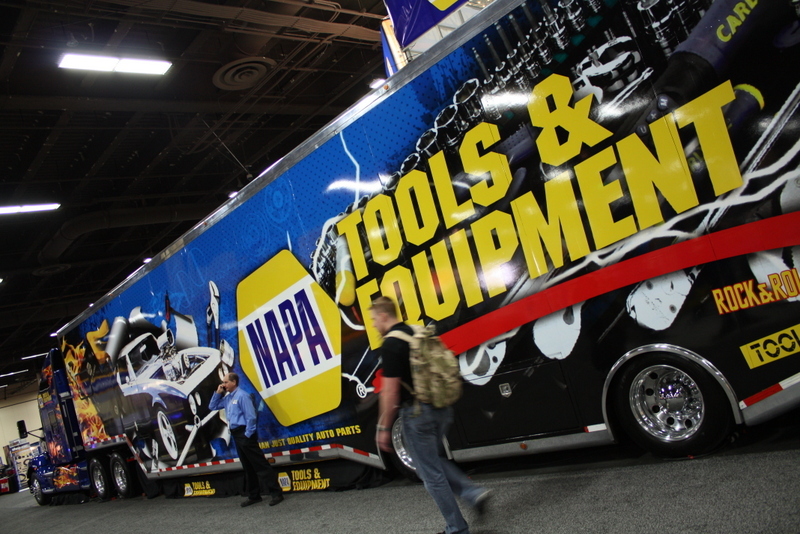 The NAPA Rock-N-Roll Tool Trailer will also be on hand for the Grand Reopening. Tour this converted race-car hauler and shop a variety of NAPA tools, including our pro-grade Carlyle hand tools. A selection of tools and other items will be marked for our tool clearance sale at the Grand Reopening, including scratch-and-dent items. Find outstanding discounts and enjoy a day of food and fun at this family-friendly celebration. Quantities are limited, so arrive early for the best selection. Offers available for one day only – February 6th, 2016 at Peachtree Industrial Blvd. location. While supplies last. No rainchecks. Strict purchase limits apply. Offers are not available on commercial accounts.